The Turbo Diesel generates speed quickly and loves to be surfed on rail in a wide range of surf! It allows for fast direction changes in the pocket and rides the tube with control. The first one was made a few years ago as a hand shape Robert designed for punchy beach break. That original was incredibly fast and nimble in hollow waves. With it being so magic, he decided to make it more user friendly to use everyday while keeping it responsive for waves with power. A few subtle changes like adding a squash tail as well as slightly widening the tail area helps maintain the board’s speed and stay lively when the surf’s not perfect. The Turbo Diesel’s front end starts with a relaxed entry rocker for getting into waves early and creating speed easily. Then the rocker accelerates from center through the tail to provide exceptional sensitivity for turns and control. Part exotic and part working class, the Turbo Diesel is the daily driver shortboard that is equipped for power and performance. For the highest level of performance, length should be between 1” over or 1” under your height while adjusting width and thickness for optimal volume. 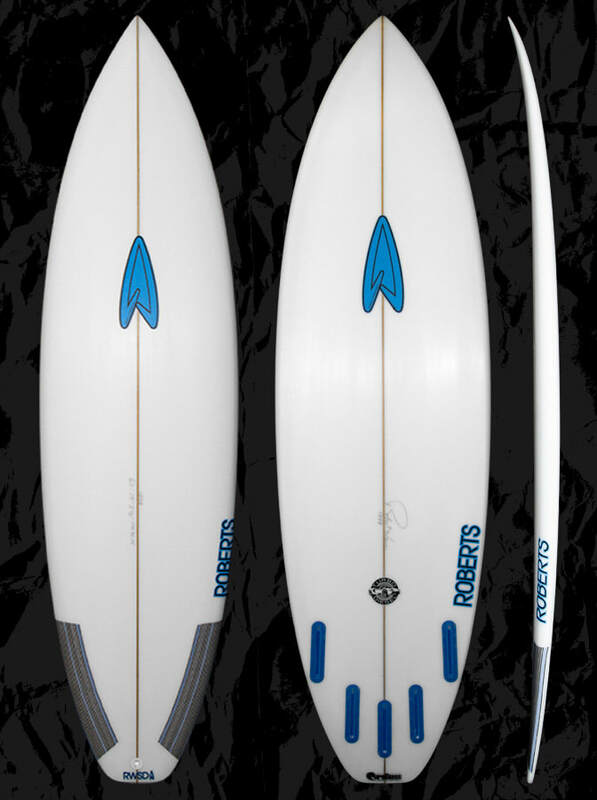 Ride longer in your preferred volume or slightly above for more control and ease of paddling or in larger surf. Custom dims are always available. Please feel free to use our CONTACT US form to receive more info about our boards and sizing.